Congratulations to Orlando Jacinto Garcia on his work Auschwitz (nunca se olviadarán) receiving a Latin Grammy nomination. 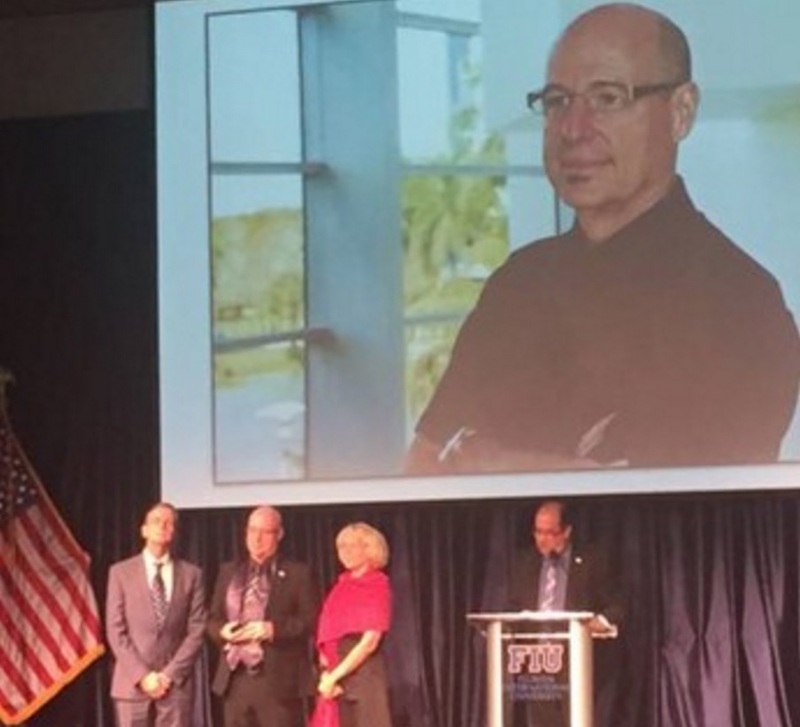 Orlando has also received a prestigious research award at the Florida International University today. 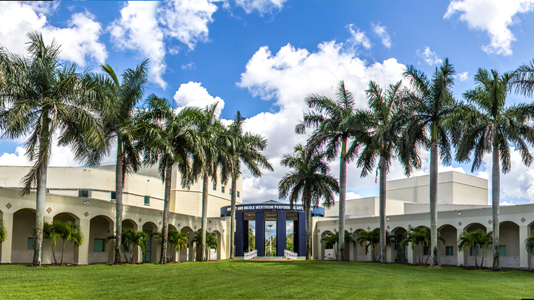 The Miami International GuitART Festival official Facebook Page is published today! Welcome to the MIGF News Blog! Welcome to our news blog. You will find a series of posts here informing you about news related to our festival, artists, concerts, and all other events leading to and after the festival in February 2016. 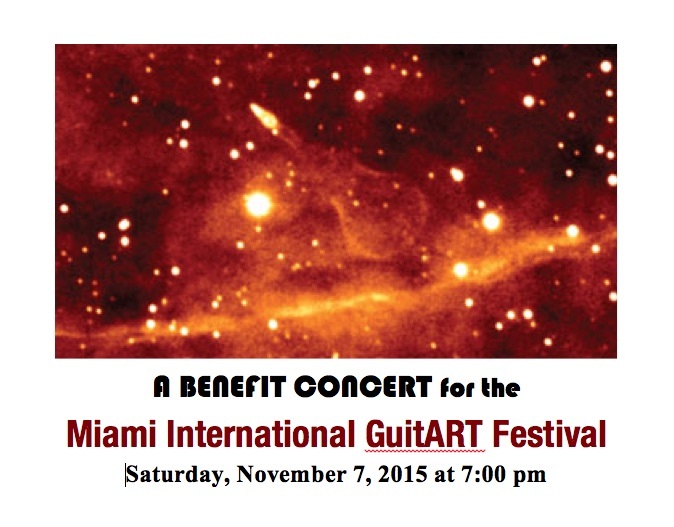 © 2019 2016 | Miami International GuitART Festival.